Sufi singing is a genre that not many are able to master in their career. You need to have the divine gift for it, it is said. 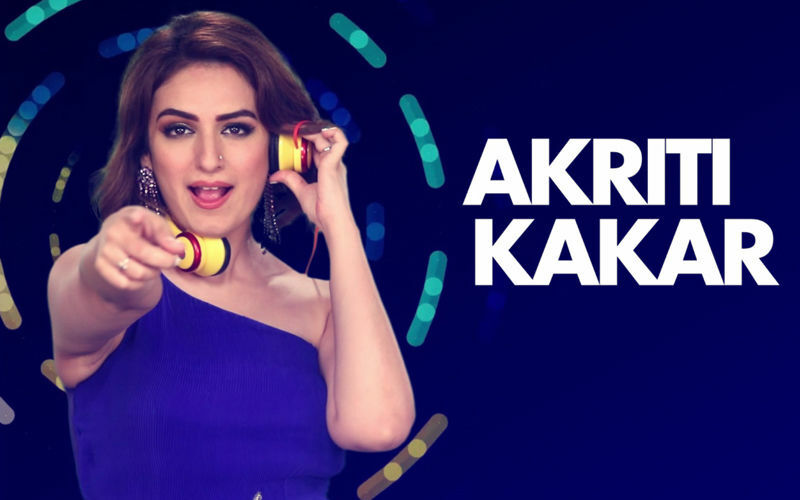 And two such gifted singers from Bollywood, Danish & Shabab Sabri (also famously known as the Sabri brothers), recently collaborated on 9XM’s hottest music day anthem of the year, ‘Bajne Do Night & Day’ to commemorate the World Music Day 2018 and left one and all speechless with their sufi touch in the club song. 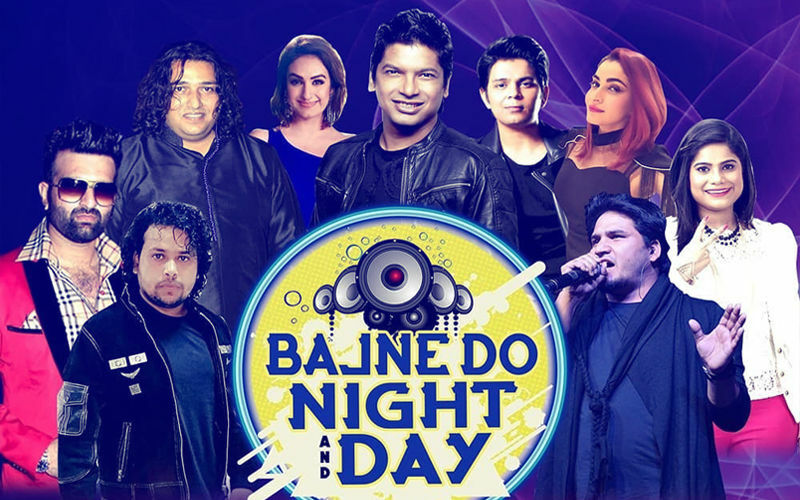 ‘Bajne Do Night & Day’ brings together popular and renowned singers such as Shaan, Ankit Tiwari, Jyotika Tangri, Dev Negi, Akriti Kakkar, Shruti Pathak and Nav Raj Hans. 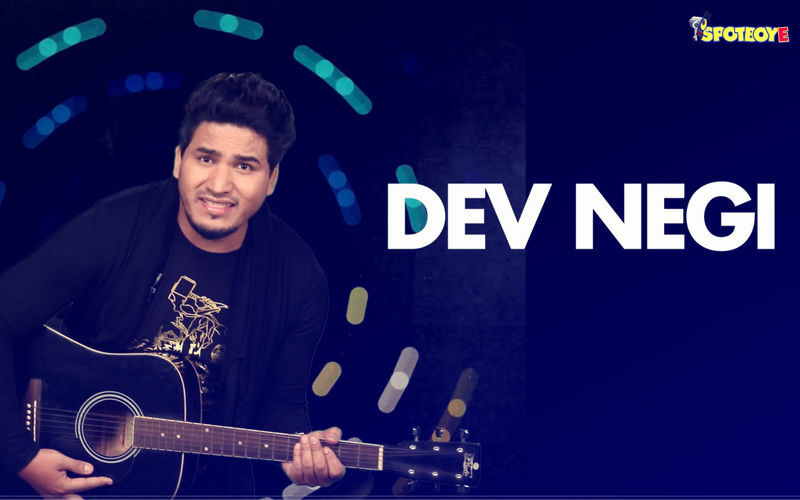 The foot tapping music is composed by Gourov-Roshin with lyrics by Kunwar Juneja. 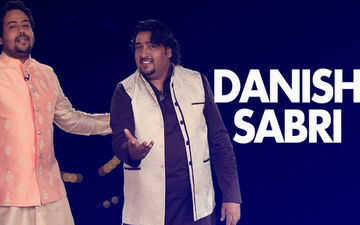 As we continue our celebration of World Music Day, we bring you a one-on-one chat with the Sabri brothers themselves. 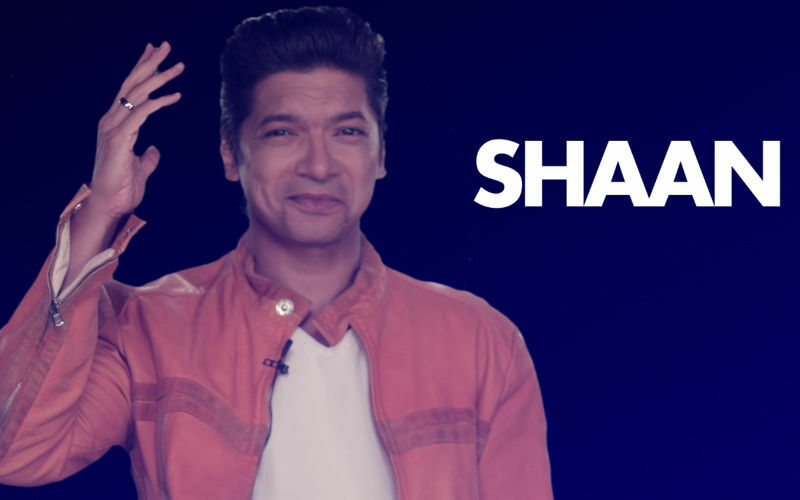 In a candid tete-a-tete about music, Danish & Shabab open up about what music means to them, their favourite genres and why they decided to be a part of 9XM’s party anthem, Bajne Do Night & Day. 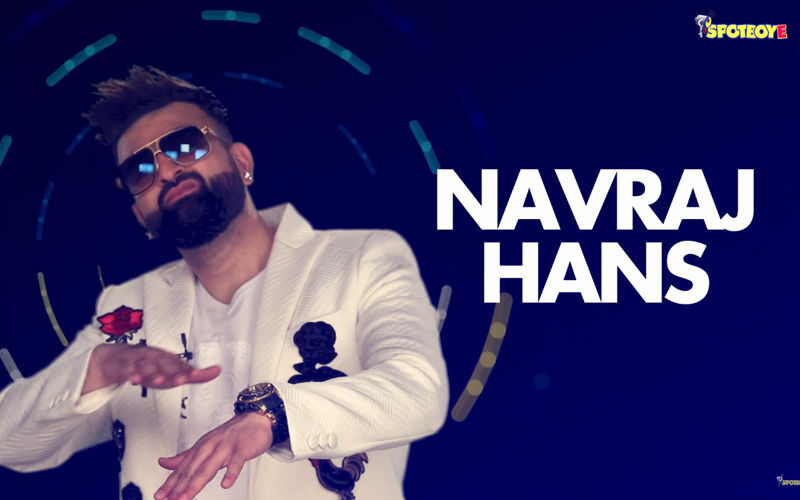 Talking about the song, Danish & Shabab maintain that while they have dabbled with genres of singing in the form of ‘Radha Nachegi’ from ‘Tevar’, ‘Babaji Ka Thullu’ from ‘Dolly Ki Doli’ and ‘Humka Peeni’ from ‘Dabangg’ & ‘Chu Che’ from ‘Singh Is Bling’ respectively, it’s the Sufi style of music that they love crooning the most. 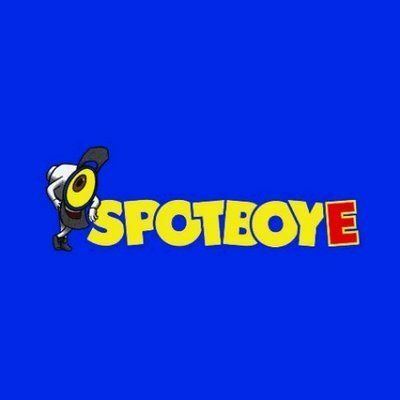 The brothers, who equate music to worship, also open up about their experience of sharing screen space with such an illustrious line up of musicians in the song and much more only on SpotboyE.